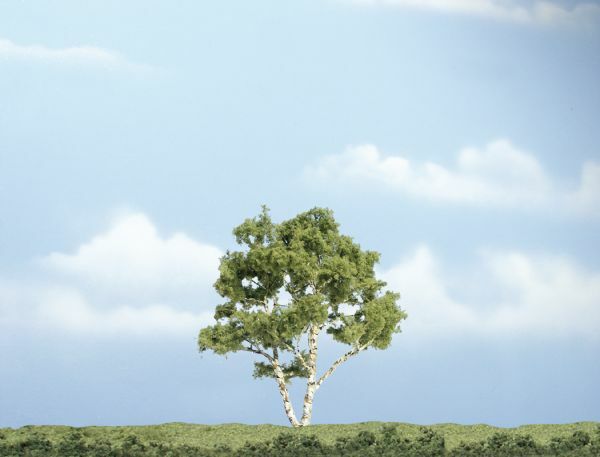 These premium trees are works of art that replicate real trees. * Each tree is hand-crafted. * The design of the branch and leaf structure easily identifies the tree type. * The tree trunks are textured to look like real bark. * Each tree has a planting pin. Sold individually. 6" x 5.75" x 4"